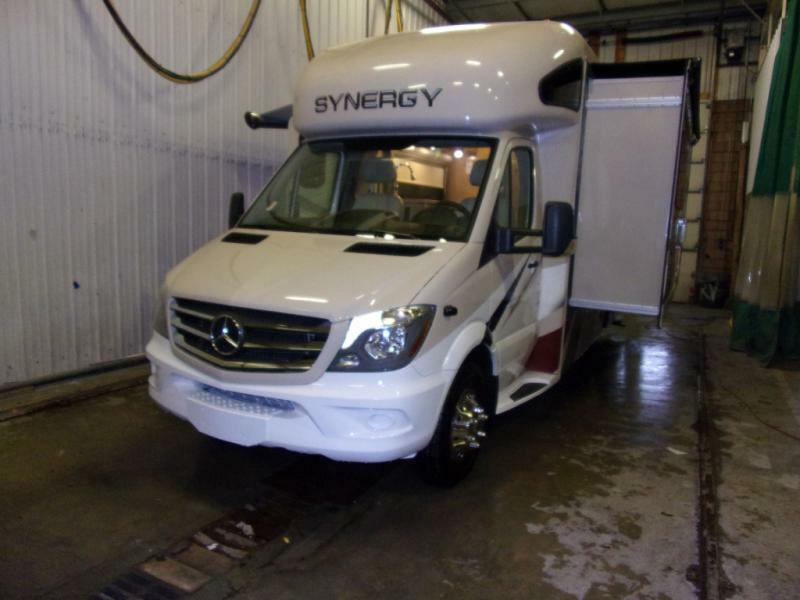 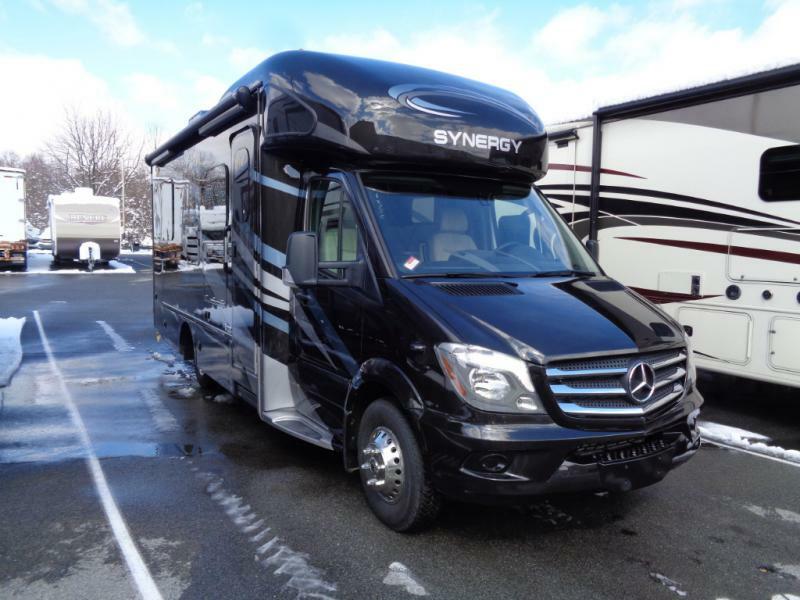 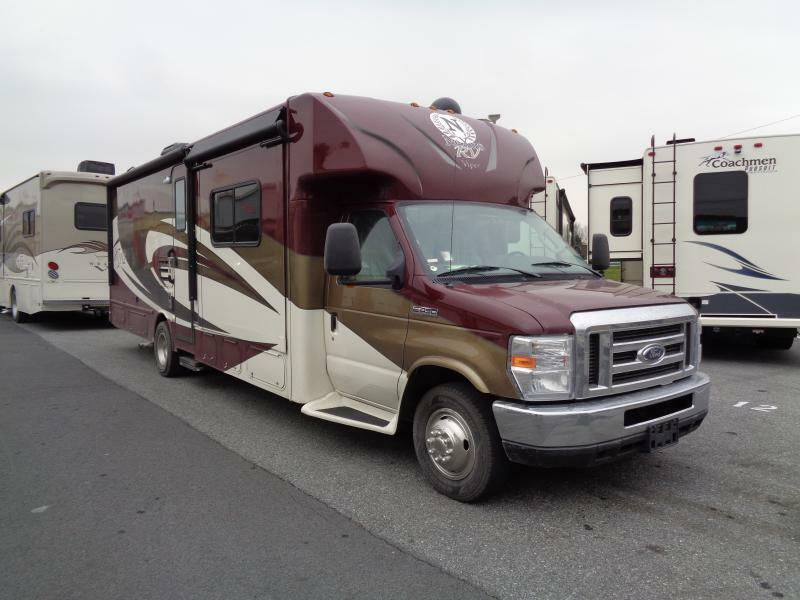 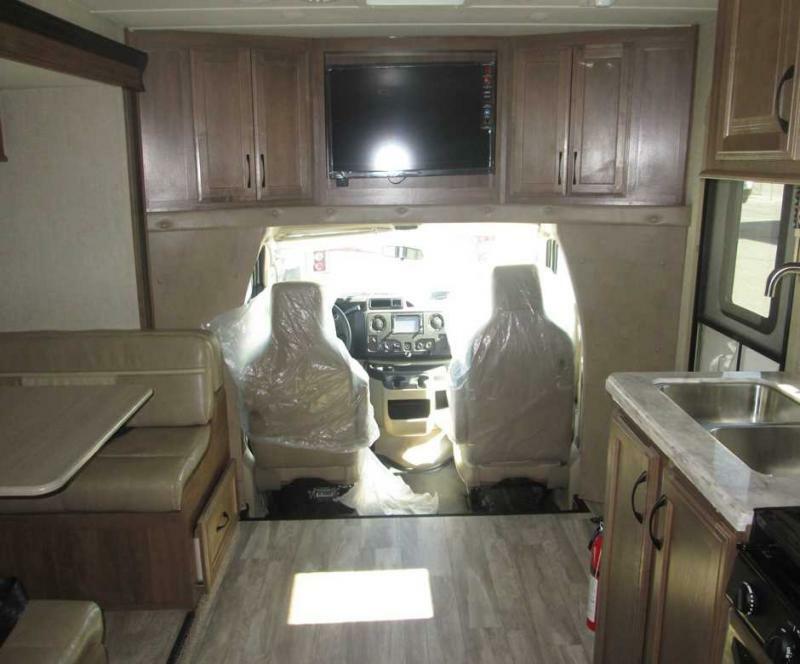 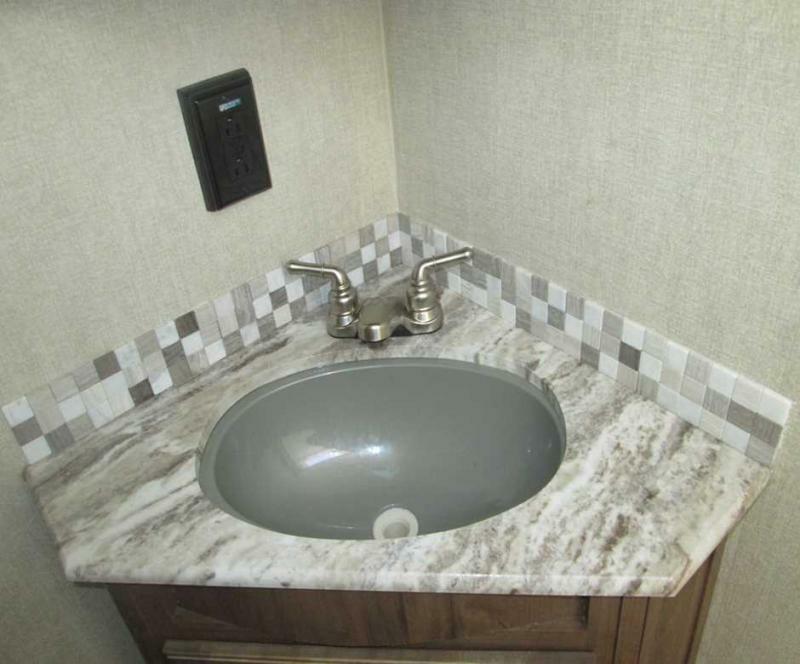 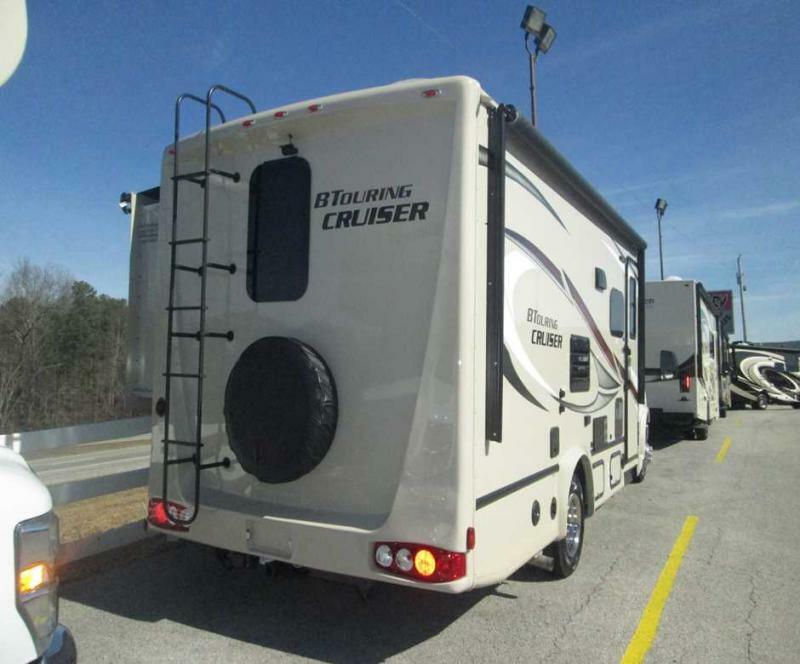 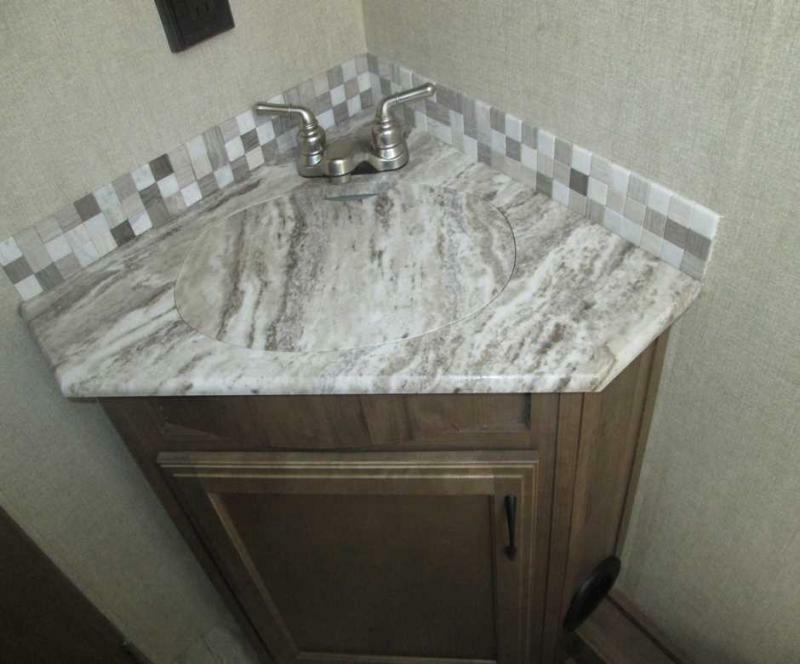 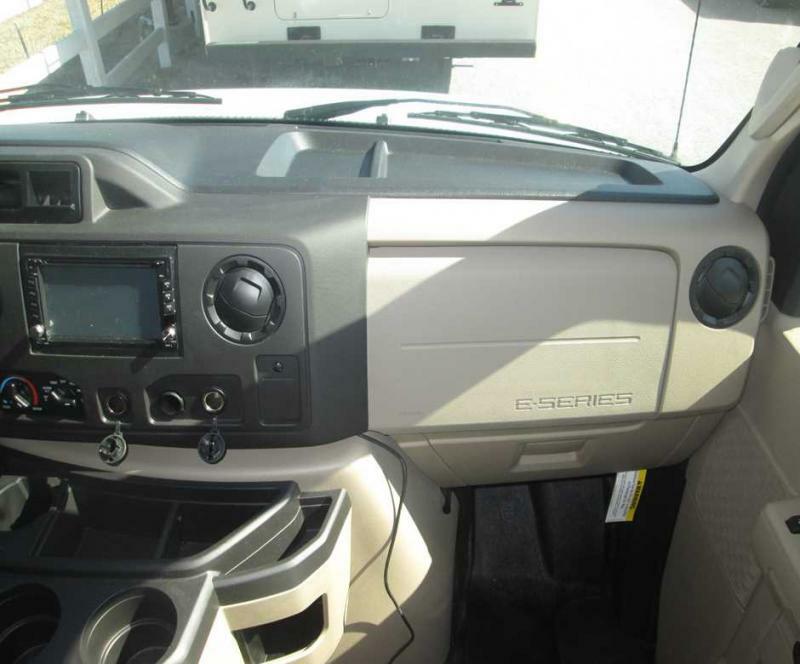 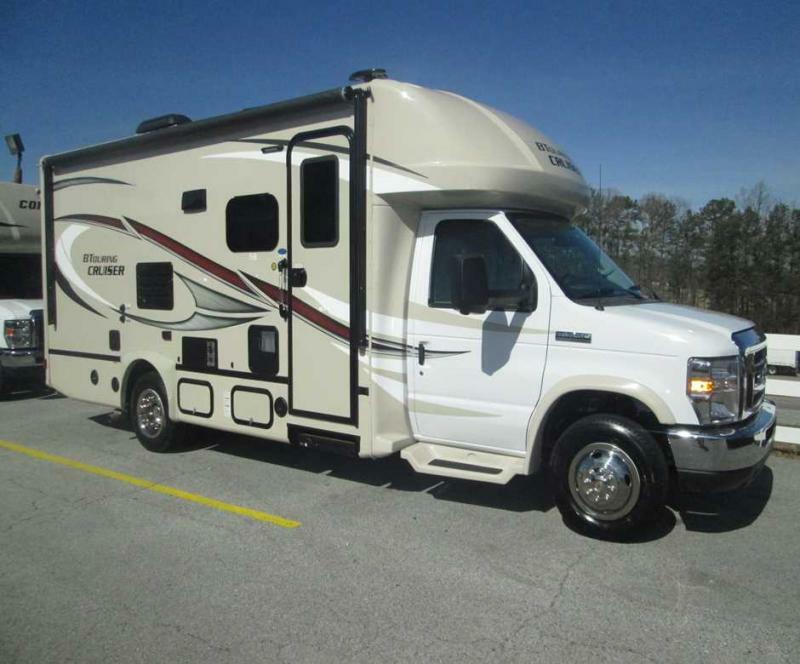 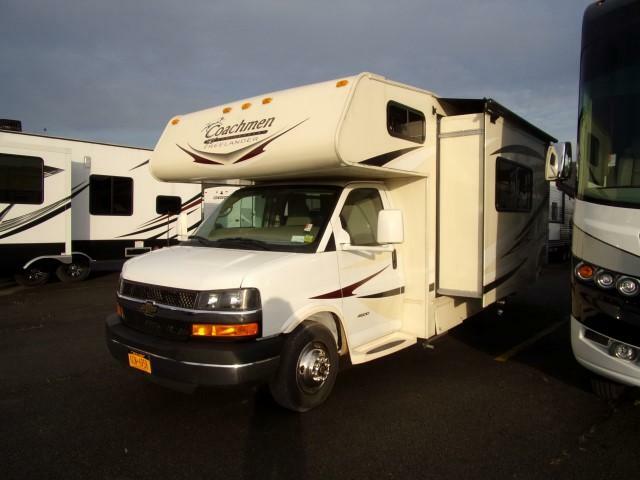 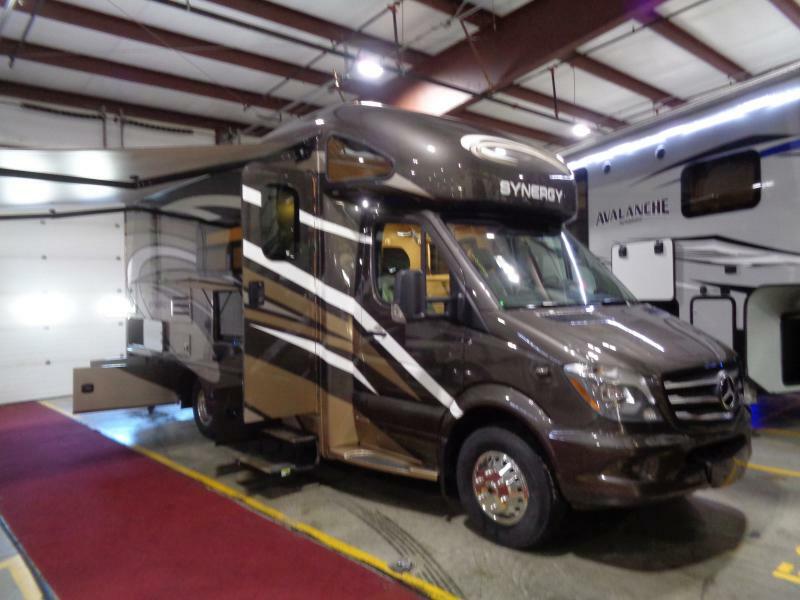 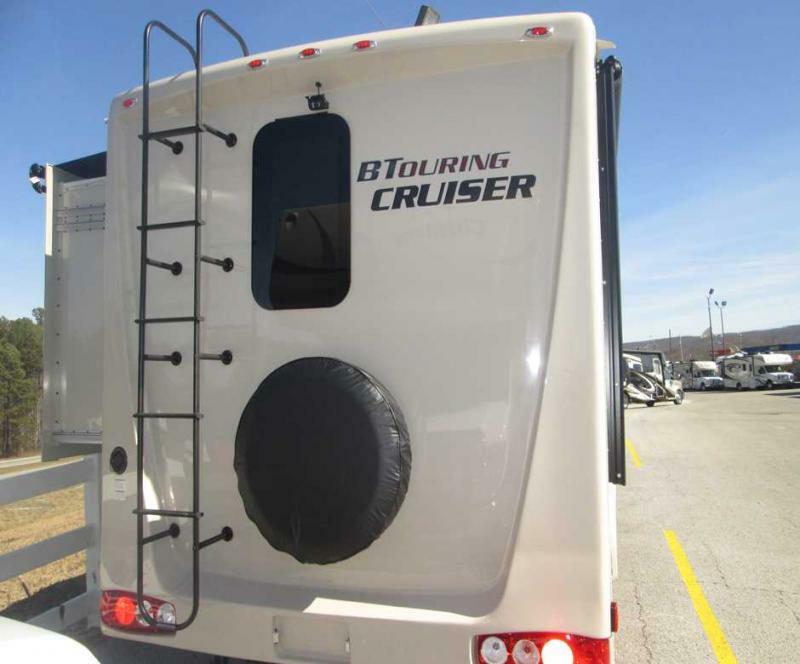 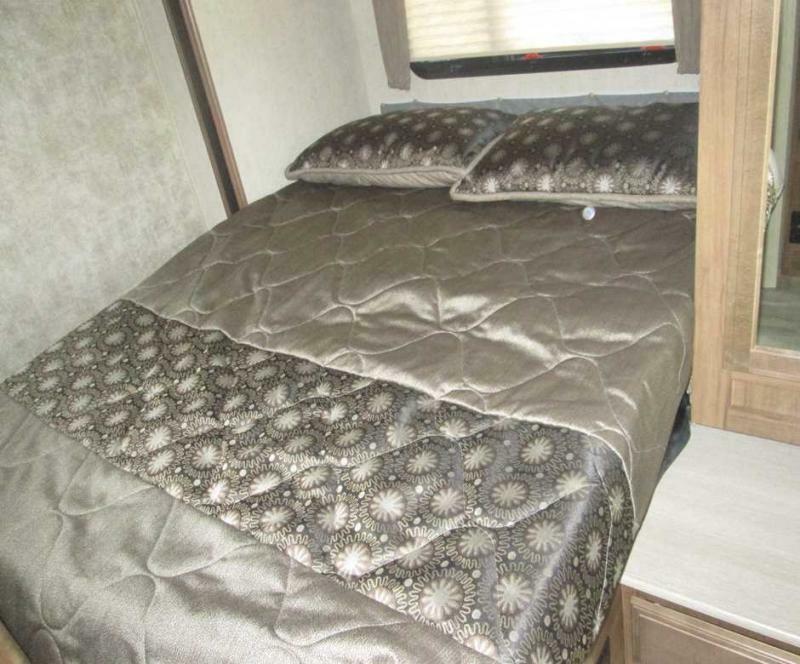 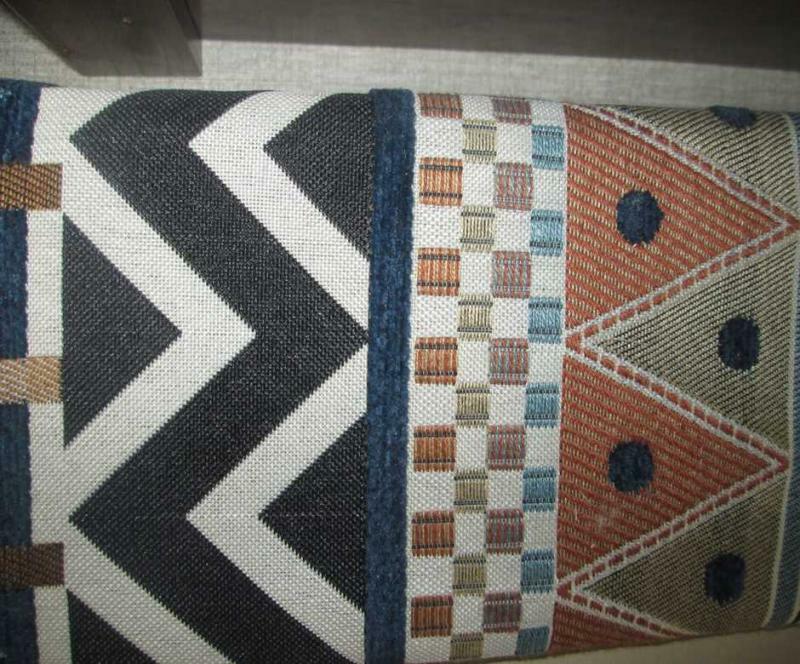 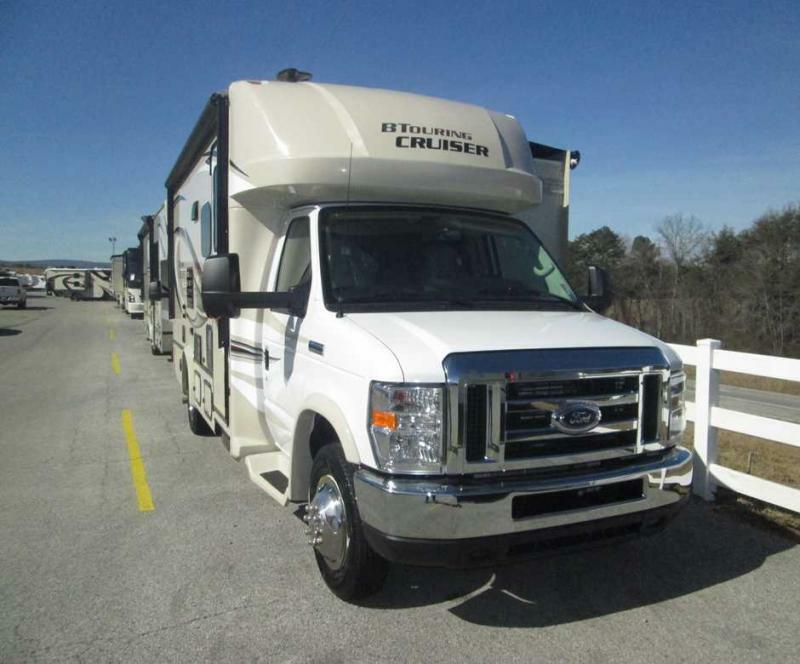 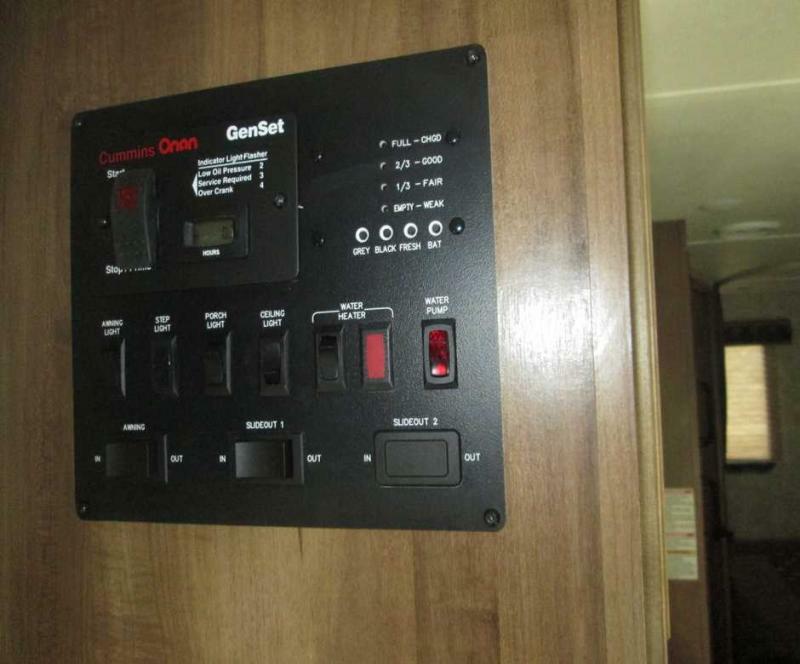 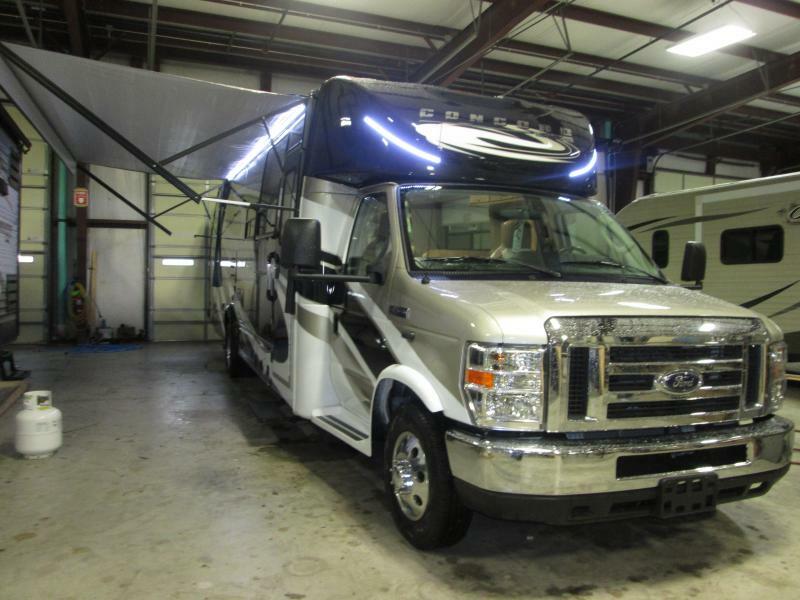 Come see this brand new 2018 CONQUEST 5245B Class C motorhome today! 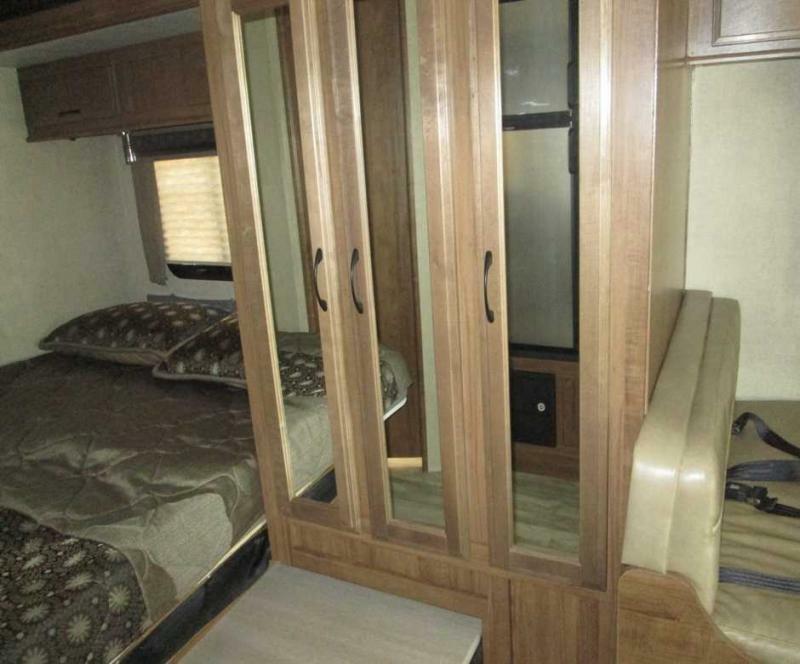 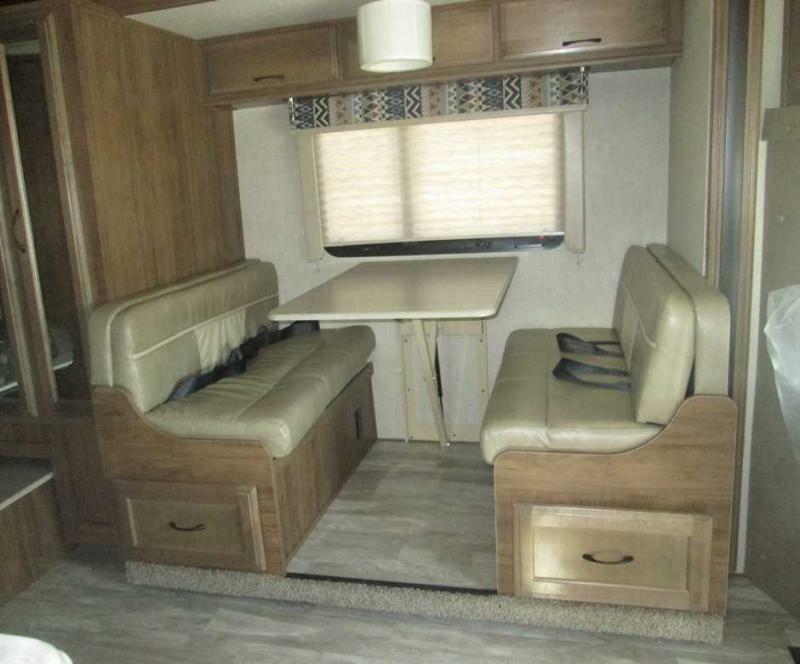 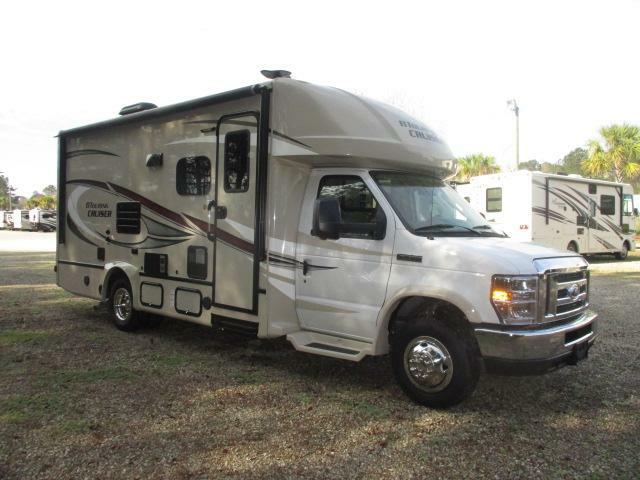 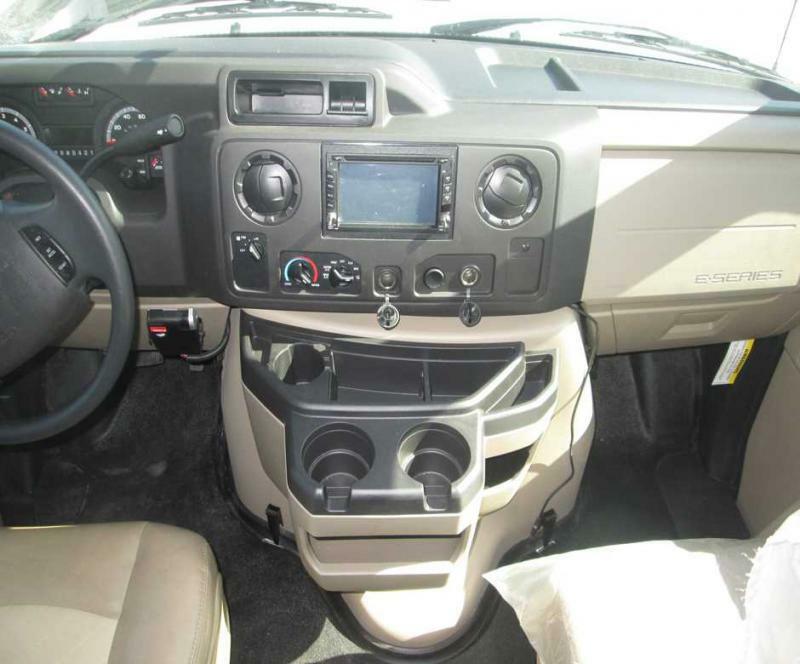 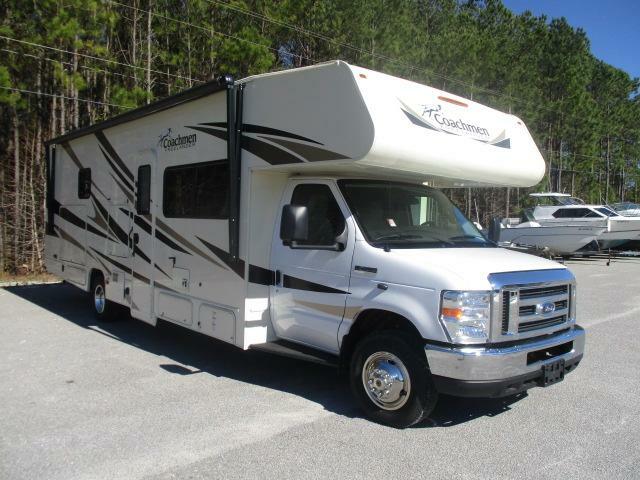 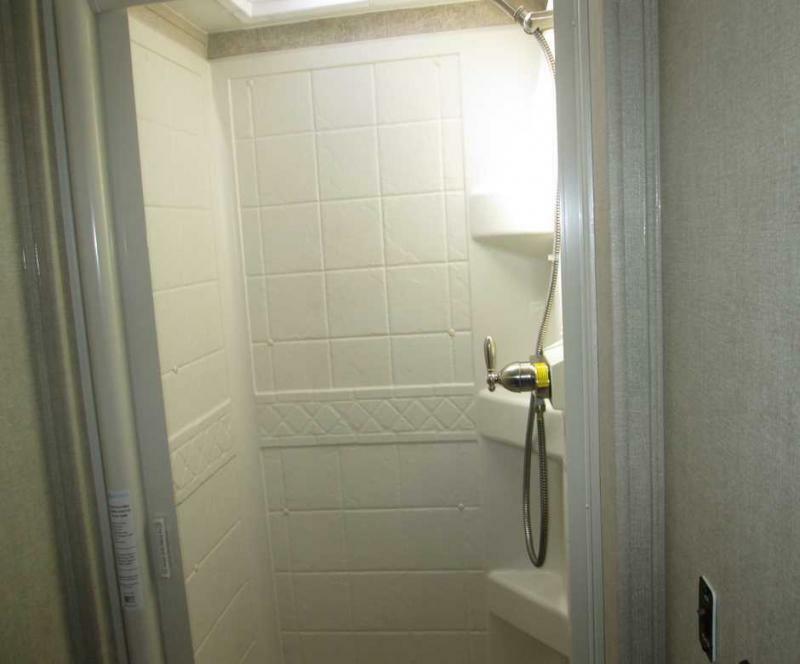 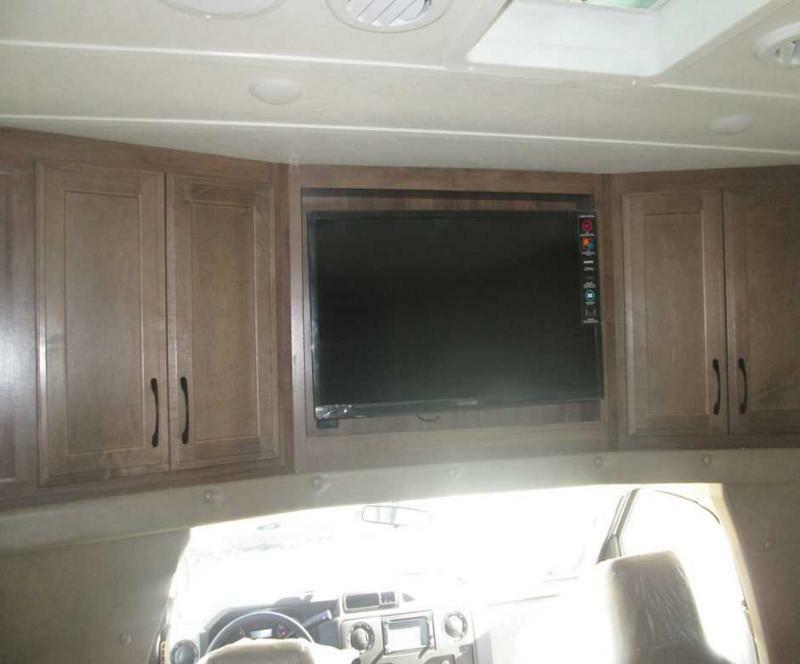 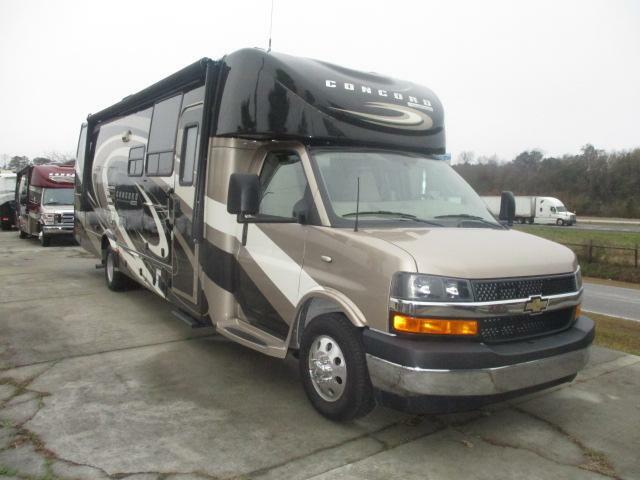 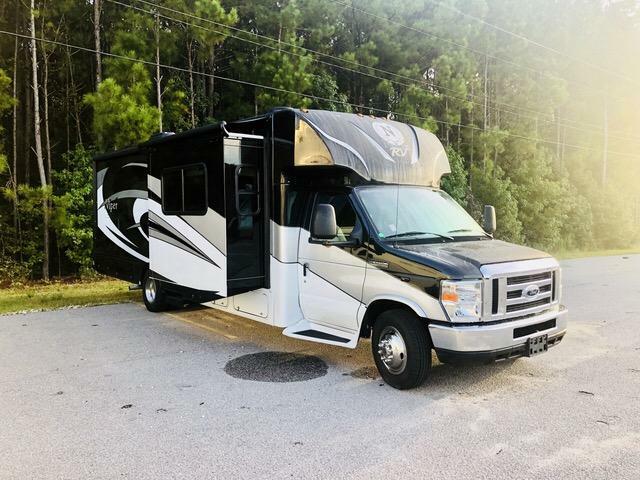 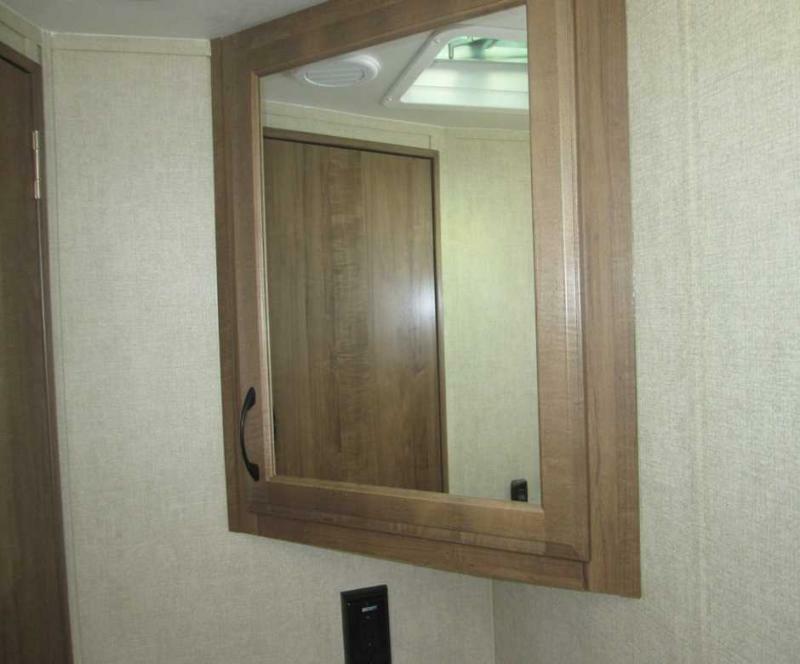 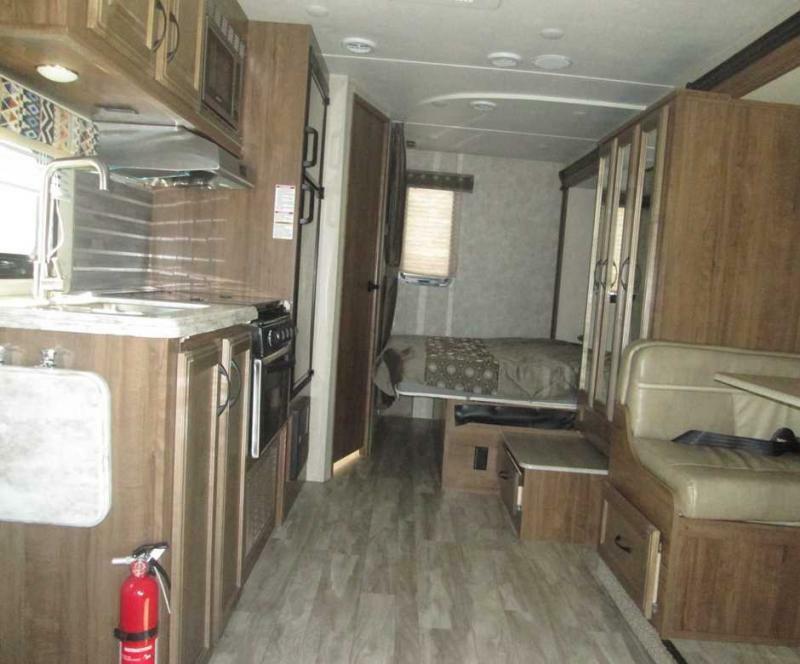 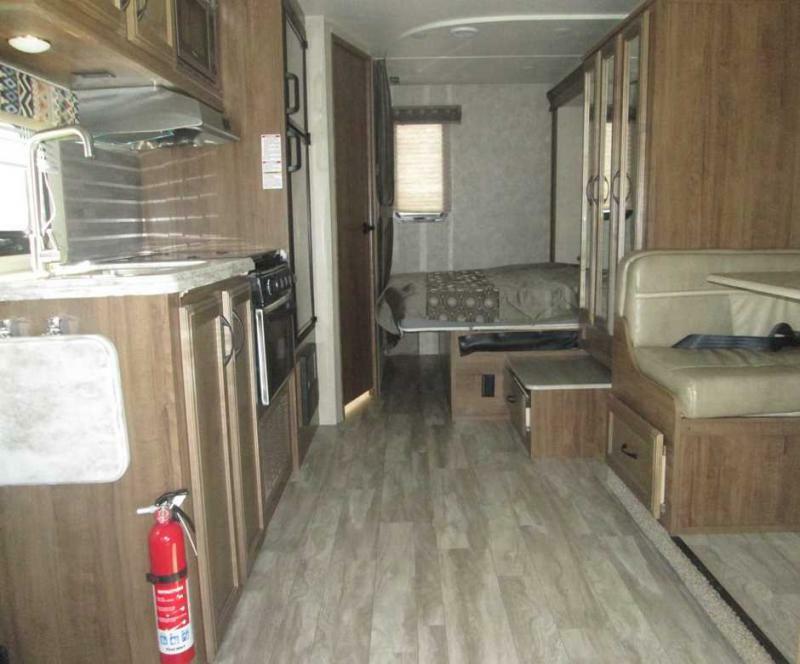 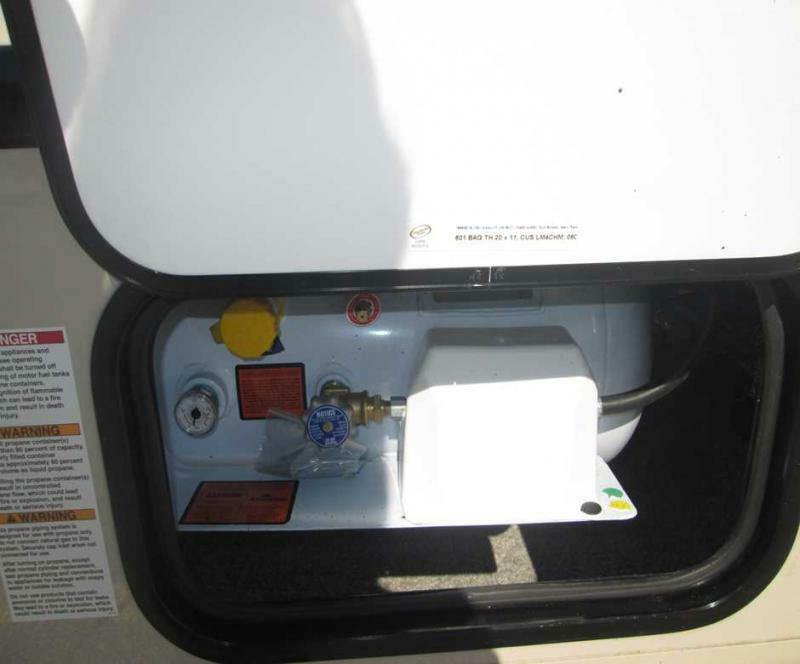 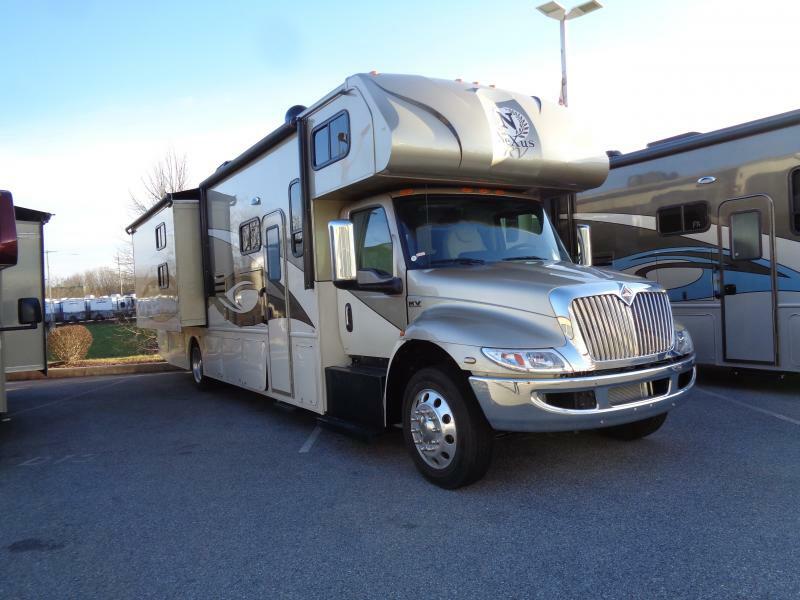 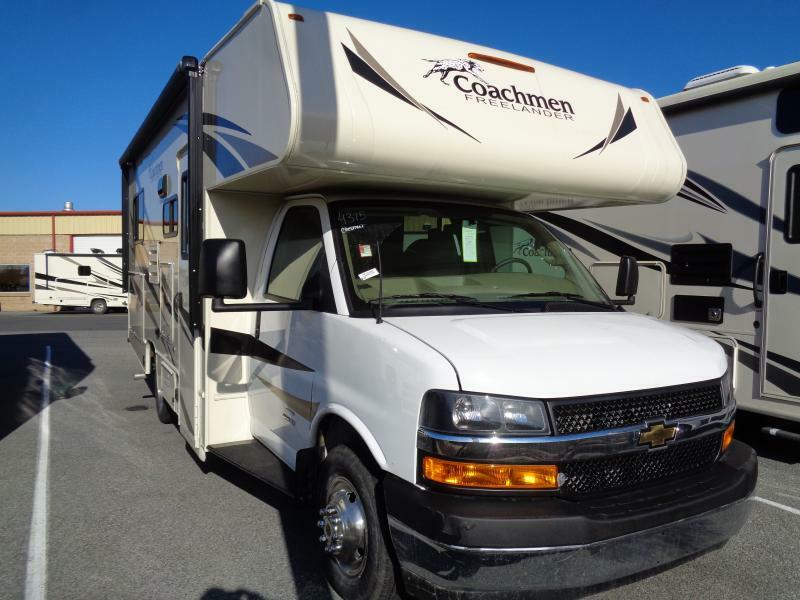 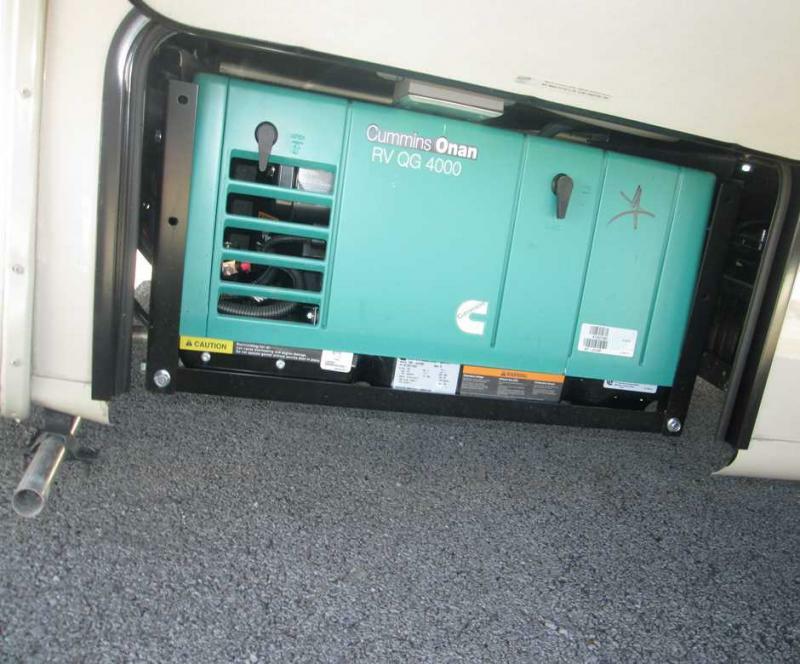 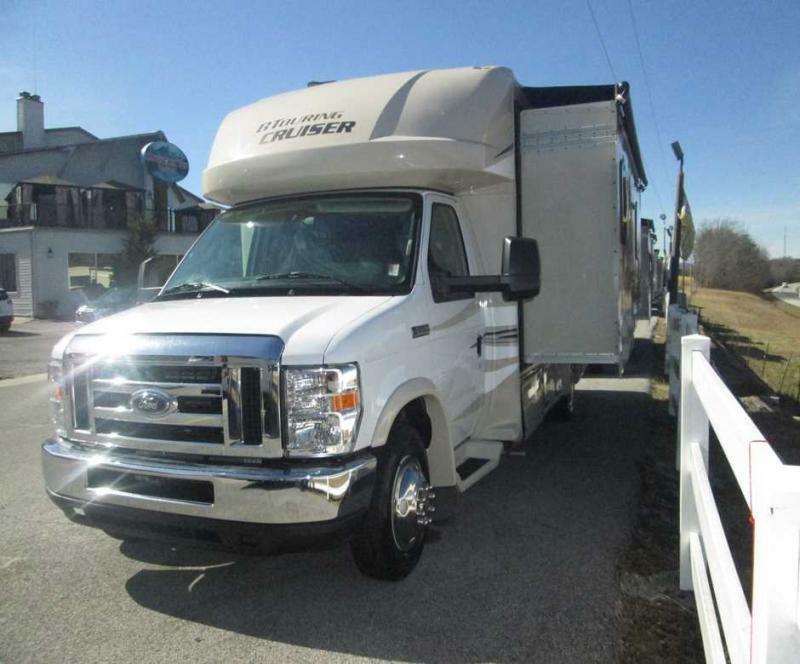 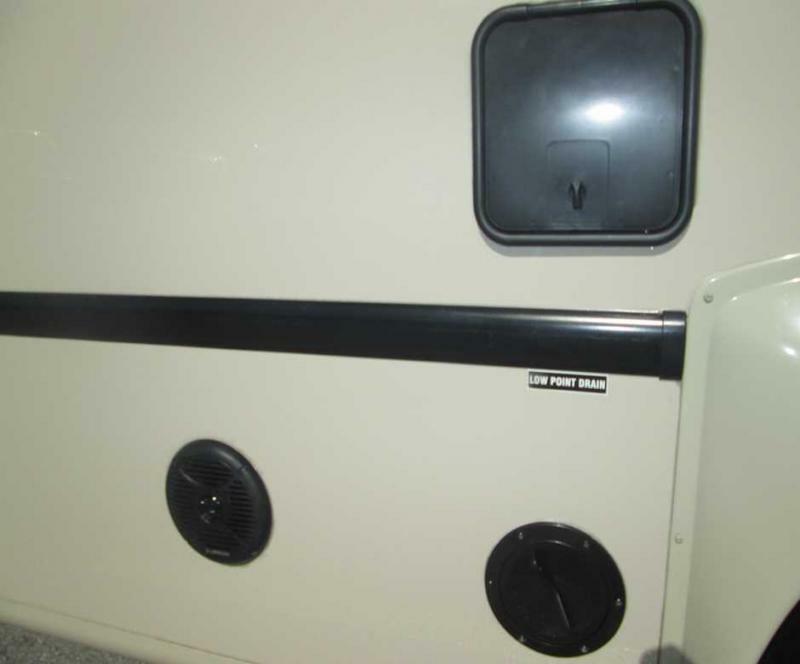 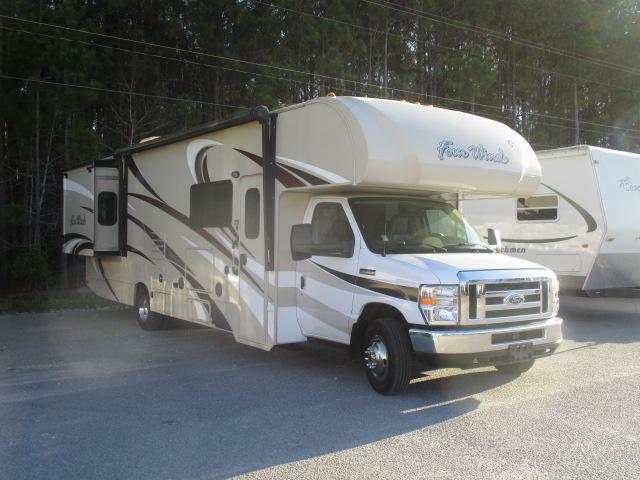 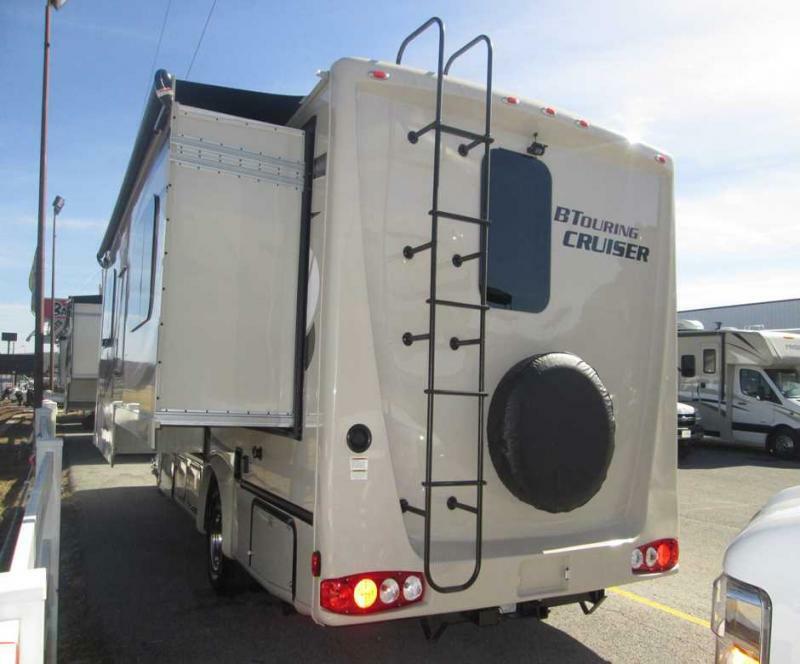 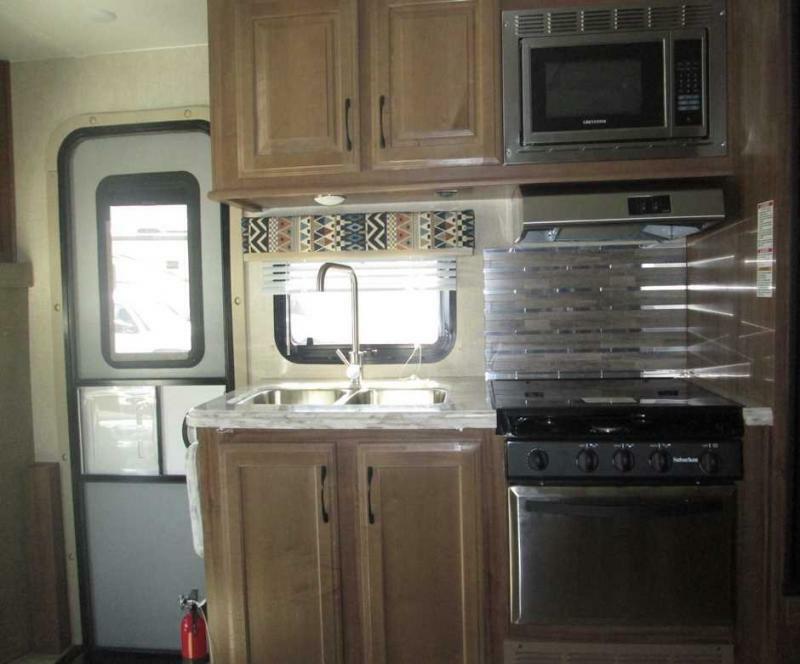 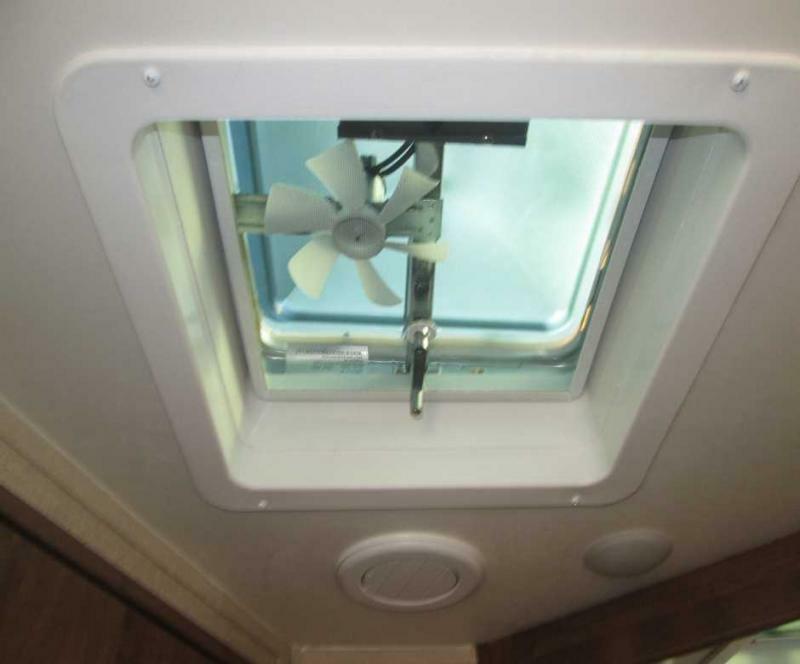 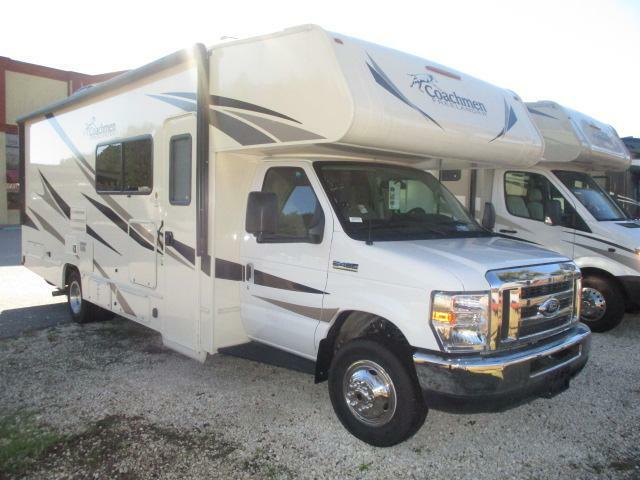 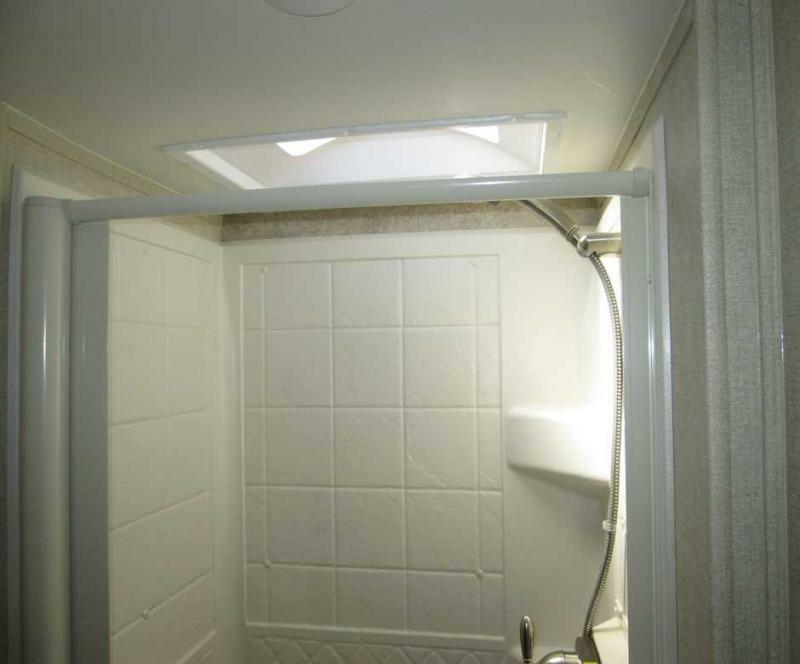 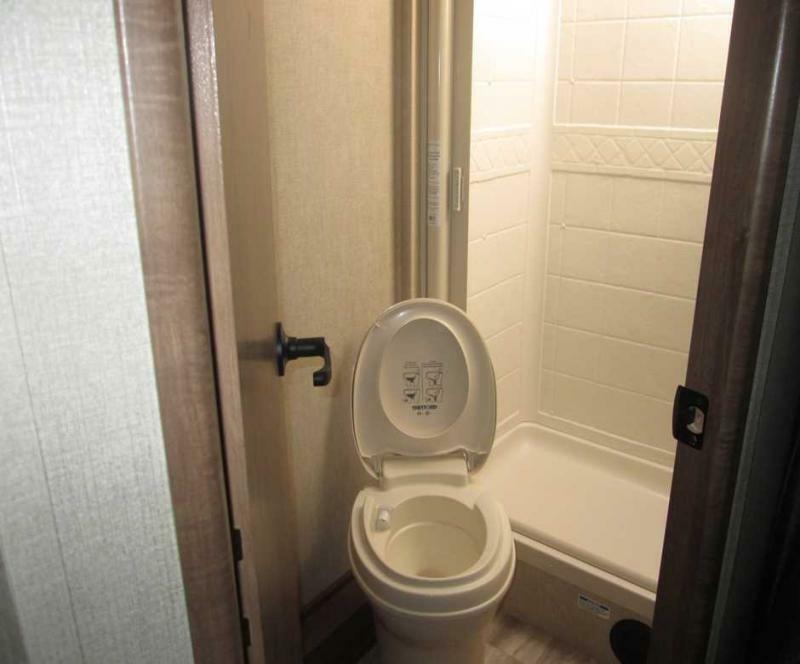 Equipped with and electric awning, AM/FM/CD radio with built in LED lights and speakers, high gloss fiberglass exterior, deluxe comfort package, 3 speed fantastic fan, plus all the other comforts of home! 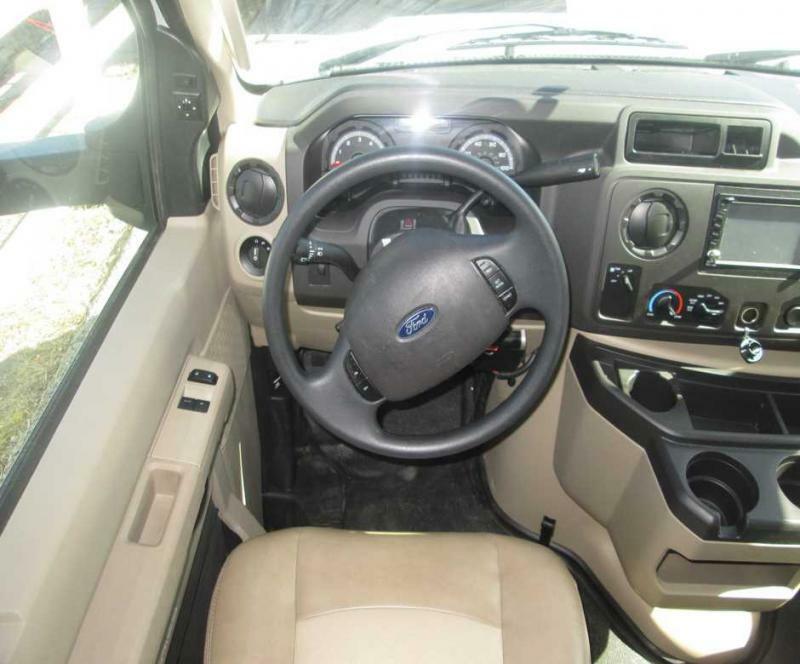 Come on out today!